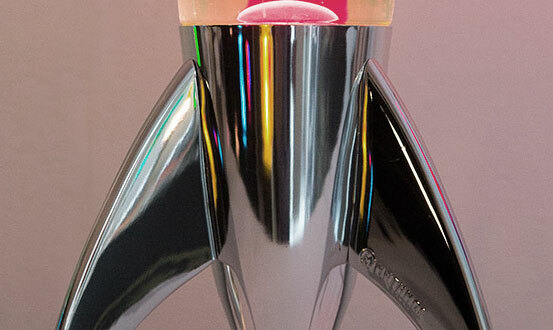 The telstar was inspired by the space race fever that gripped the 1960s. 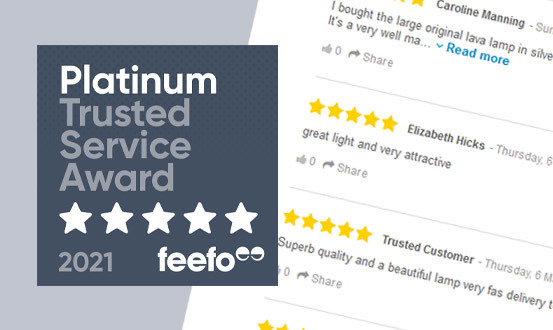 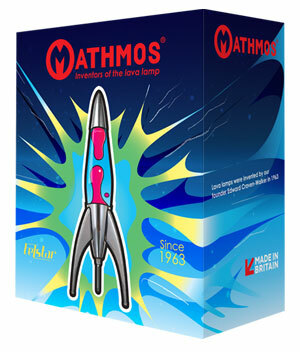 Telstar legs are precision cast and then chromed and embossed with the Mathmos logo. 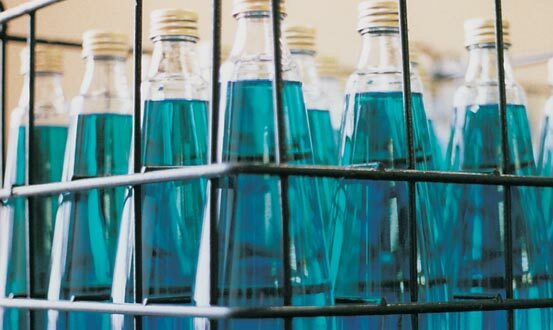 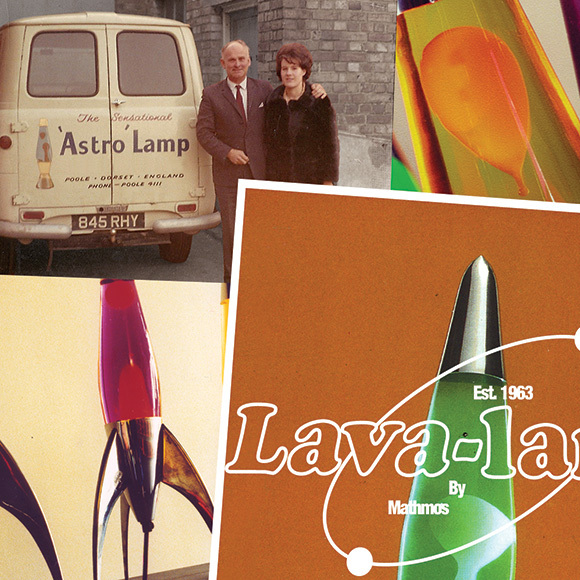 Telstar bottles are hand filled in Mathmos' British factory with our unique long lasting lava lamp formula developed by our founder and inventor of the lava lamp Edward Craven Walker. Each telstar is individually inspected and tested to ensure that our lava lamps are the best quality available. 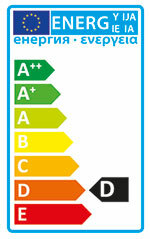 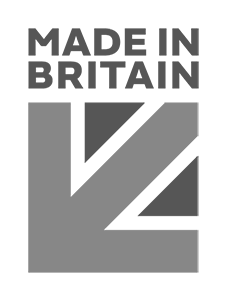 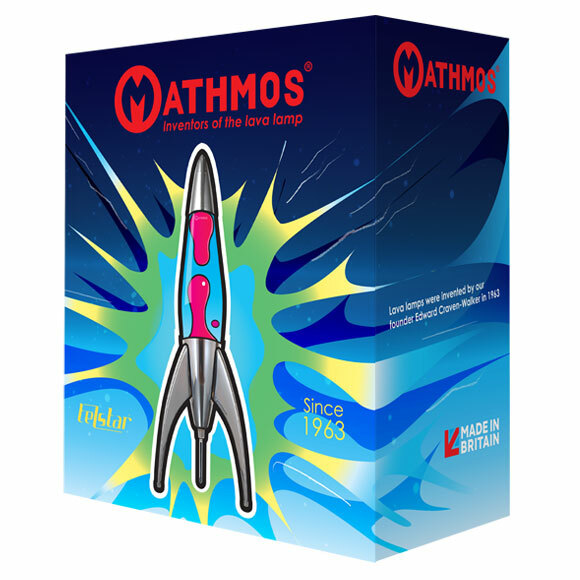 Spare parts, including bulbs, are available from Mathmos on an ongoing basis. 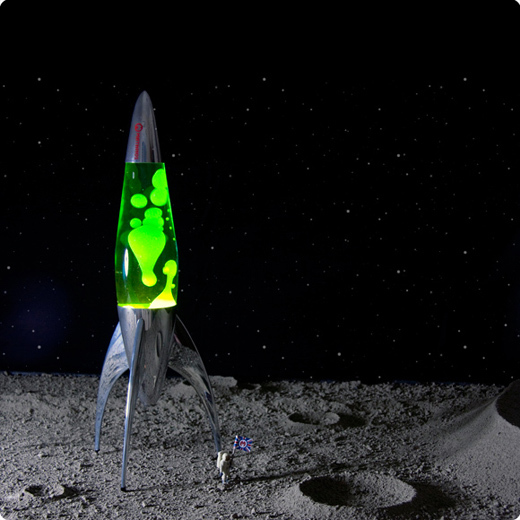 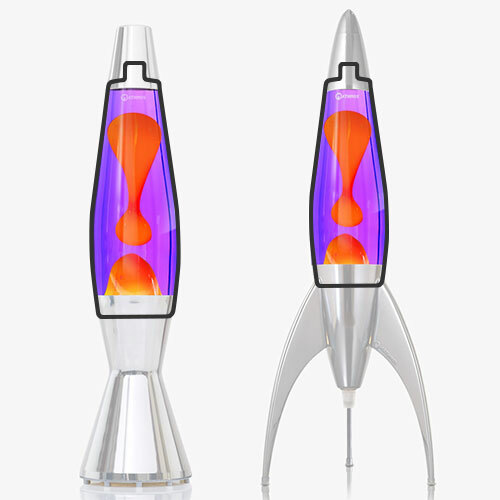 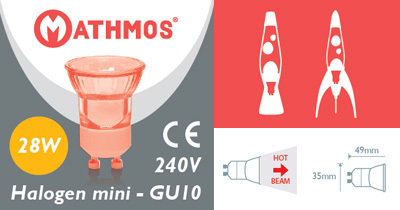 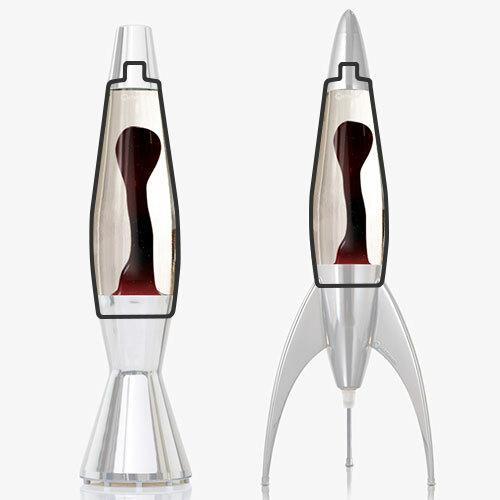 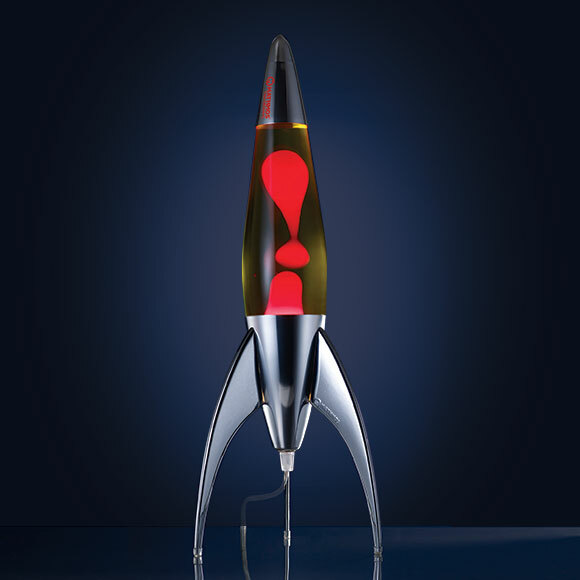 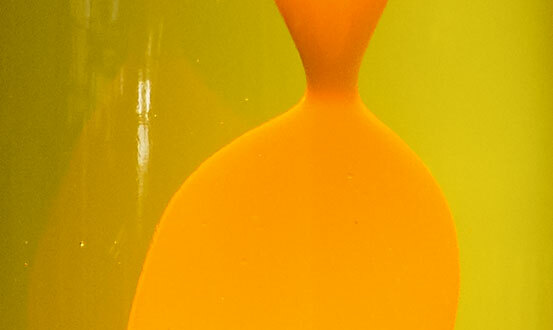 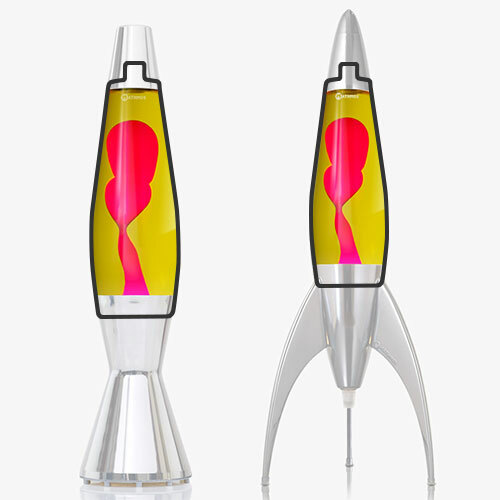 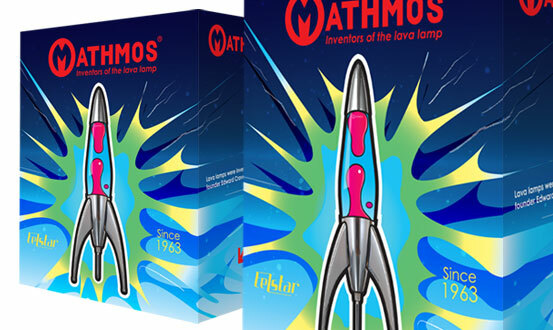 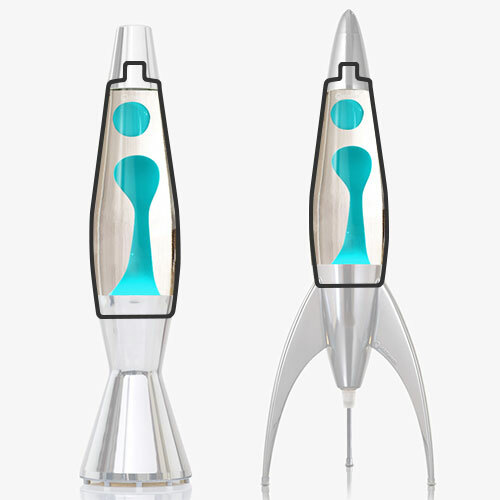 Mathmos makes the telstar lava lamp to the very highest quality and safety standards. 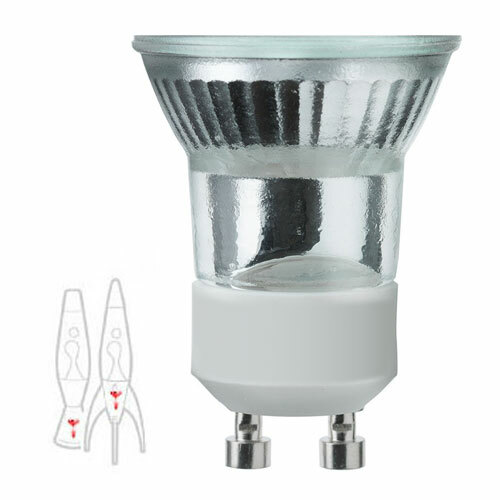 Replacement parts including bulbs and bottles are available for telstar.